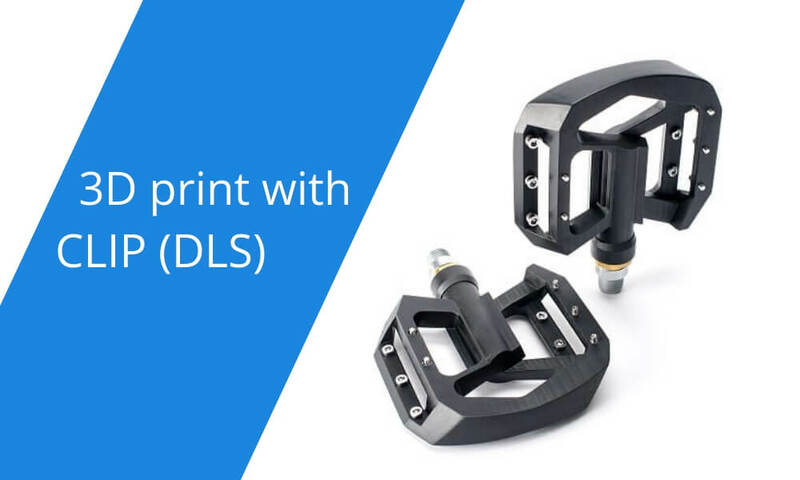 How will you benefit from 3D printing with CLIP (DLS)? Why should you use CLIP (DLS) technology for your next project? Are you starting a new 3D printing project and you’re unsure about the technology you should use? Or maybe you’re new to Additive Manufacturing? 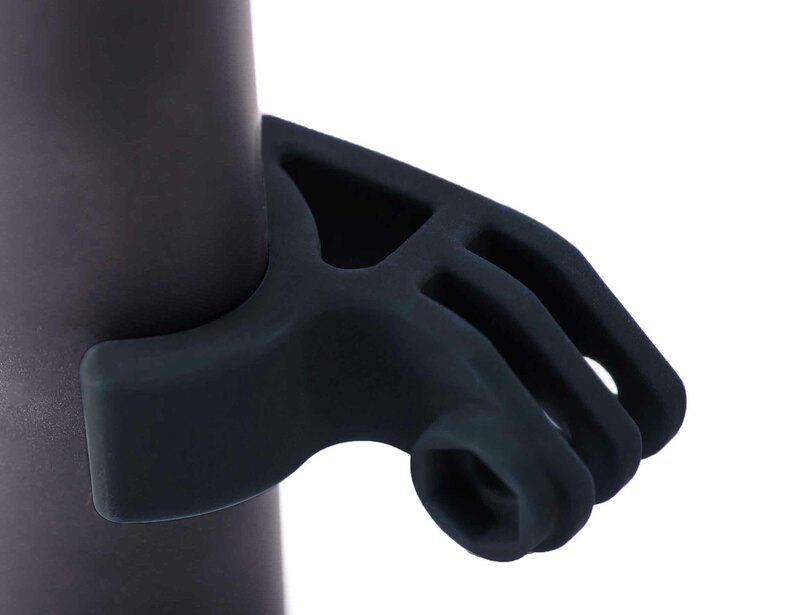 Let us introduce you to one of the most effective and highly precise 3D printing technologies: CLIP (DLS) by Carbon. Did you know that industry giants such as Adidas and Ford already use CLIP (DLS)? How can you achieve strong and highly complex projects with CLIP (DLS)? Do you need flexible parts? That’s not a problem for CLIP (DLS). What are your other material options? Get ready to discover a groundbreaking technology used by giants such as Adidas and Ford! We recently talked about 100 times faster 3D printing with light. CLIP (DLS) is also using digital light projection to achieve the best quality of printing. Indeed, the surface of the object produced with CLIP (DLS) is one of the best. How is it possible? CLIP (DLS) parts are produced in two stages. Firstly, the 3D model is sent to the 3D printer. The machine produces the parts in liquid resin with digital light projections and oxygen permeable optics, solidifying the resin in the shape of your model, layer by layer. 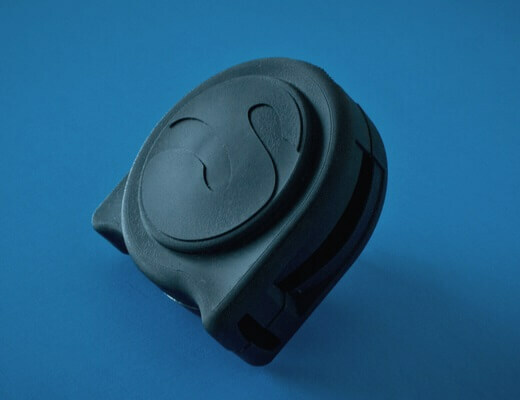 Parts produced with CLIP (DLS) are very strong and durable thanks to the second stage: curing. 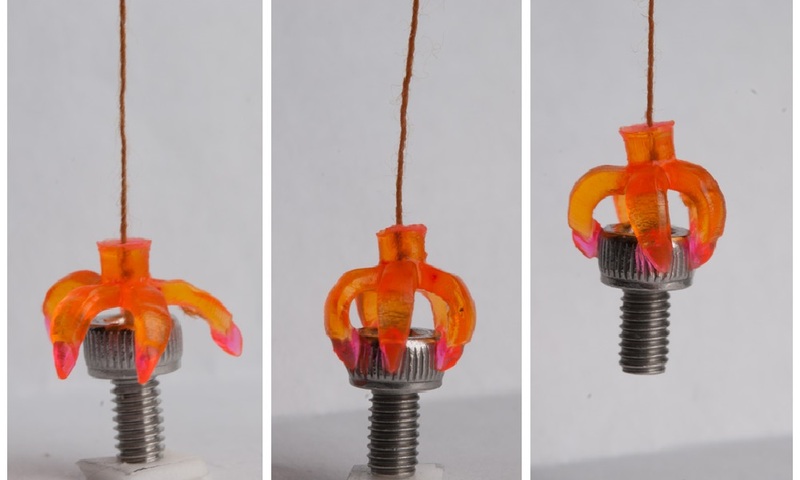 After the object is 3D printed, it is then baked in a revolutionary CLIP process which allows for a chemical reaction and the particles of the resin clip together giving the object mechanical properties at an engineering-grade. Who is already using CLIP? As we already gave you a little sneak peek, Adidas and Ford, leaders in their industries, are already utilizing CLIP (DLS) to their benefit. But you can expect even more, as companies such as Lamborghini invest in CLIP (DLS). Why did they choose this 3D printing technology? Let’s find out! We already mentioned this project in our sports safety article, but it’s worth coming back to it. Riddell is a sports safety company who reaches for the latest innovations to provide their athletes with the highest protection and standards. That’s why they partnered with Carbon. The collaboration gave life to first the world’s first 3D printed football helmet. Thanks to Additive Manufacturing, Riddle was able to reach a level of customization impossible with traditional technologies. Each helmet is fitted perfectly the user’s head, giving him ultimate impact protection while providing excellent comfort. Everyone knows Lamborghini- the exclusive super sports car manufacturer. They saw the potential of CLIP (DLS) when it comes to the speed of production. But not only that, CLIP (DLS) was also attractive for Lamborghini because 3D printed parts are also lightweight and durable. Lamborghini wanted to reduce the number of components of their Super SUV, the Urus. In collaboration with Carbon, they redesigned the fuel cover and air duct split. The 3D printed objects presented great impact strength, as well as high-pressure and temperature resistance. Now, the two companies are working on optimizing interior components, mirror assembly parts, and other accessories for Additive Manufacturing. Adidas, being the frontrunner of shoemaking, started cooperation with Carbon back in 2016 and recently launched the first-ever partly 3D printed shoes for commercial use. With 3D printing, Adidas enabled customized midsoles for mass production. Additive Manufacturing sped up the production process by three times and allowed Adidas’ designers to discover new design possibilities such as lattices. Lattices (widely used in the automotive and aerospace industry) reduce the weight of the 3D printed parts and material waste. Those aspects also affect the costs and bring them down. Thanks to 3D printing Adidas brought to their users’ high comfort combined with customization. Ford knows very well how beneficial 3D printing is. We already talked about them utilizing Nylon for car parts. 3D printing was the answer to Ford’s complex supply chain. 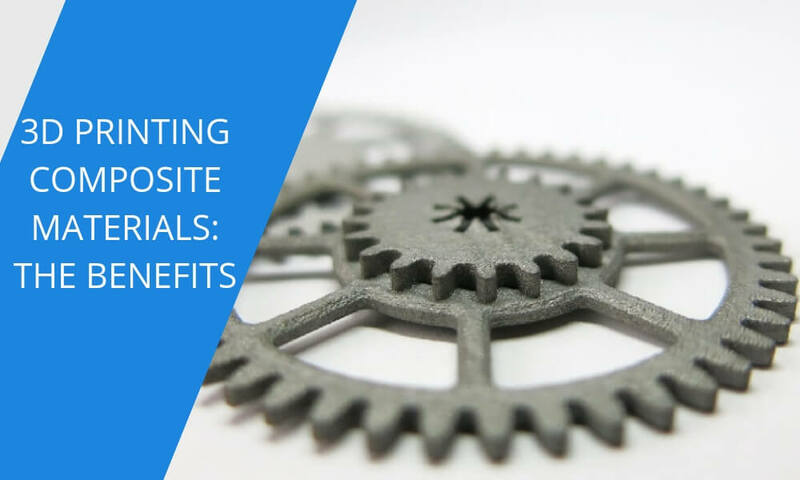 Additive Manufacturing allows them to produce the exact amount of parts they need, and if more will be necessary, they quickly manufacture them. At Sculpteo, we improve our online 3D printing service with the latest technology innovations. Therefore, we also offer CLIP (DLS). We invested in the production of your parts at the best quality. You can choose to produce your parts with 4 materials: EPU, FPU, RPU, and UMA90. All the materials have a very smooth surface finish and will provide you with great quality of details. To give you the best choice each material is somehow different from the other and provides you with different technologies. Decide which one is the right one for you depending on your production needs. 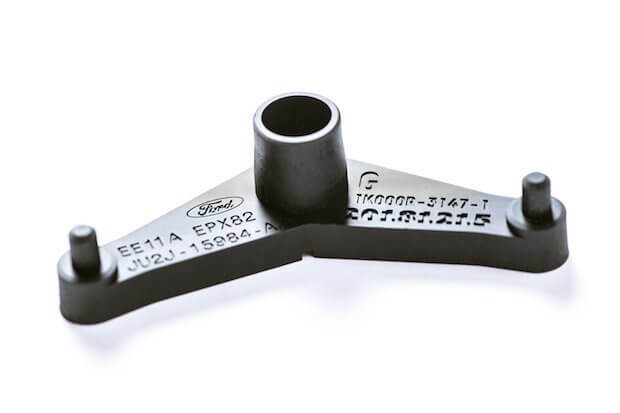 EPU has one of the best mechanical properties out there. It is not only flexible, but also very strong. It is certainly a high-performance material, it will perform very well for demanding applications where impact and tear resistance, as well as high elasticity, are required. It is perfect for both functional prototyping and end-use products. Elastomeric Polyurethane is stretchy and rubbery. It also keeps its elastic properties in a wide range of temperatures. 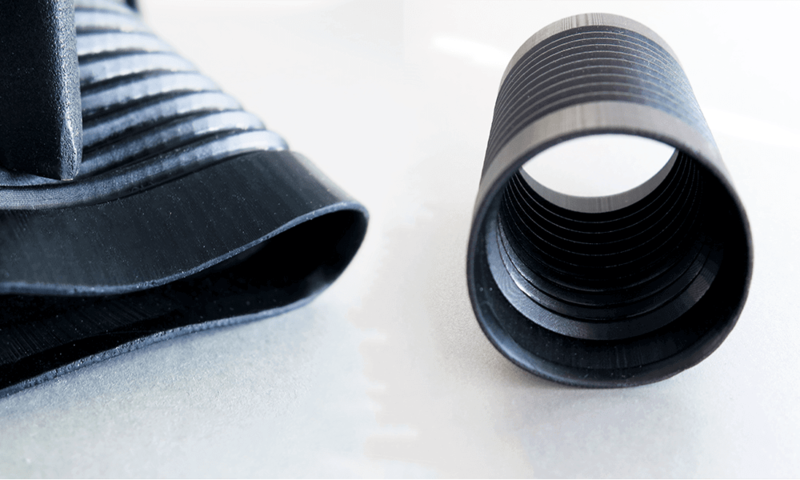 Thanks to those characteristics, EPU can be easily used in grommets, gaskets, and flexible watertight seals. Carbon performed its own test of the strength of this material by driving it over with a car. See the results below. In the table, you can find the most important information about the technical specifications of EPU. For more, read the EPU’s datasheet. FPU is a semi-rigid 3D printing material. 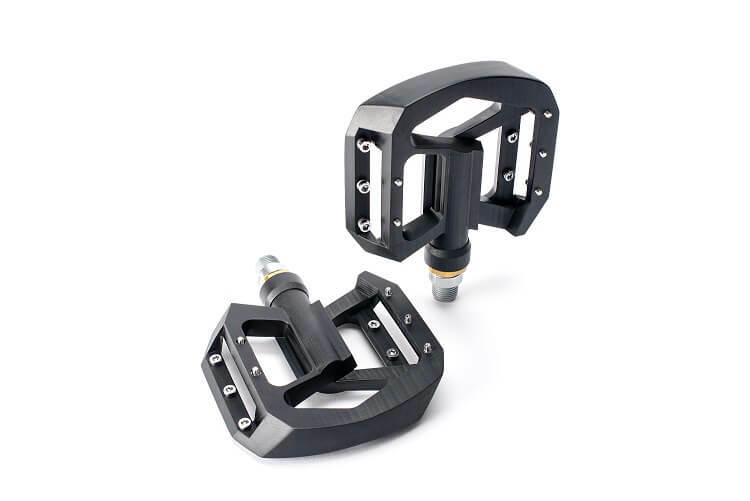 It has a good impact, abrasion, and fatigue resistance. As shown in the picture, this resin produces highly smooth parts. We tested it and used it in our 3D printed bike. FPU is a versatile material, it can withstand repetitive stress, it’s also tough and durable. Those aspects make it a perfect candidate for hinging mechanisms, friction fits, etc. Some of the most essential characteristics of FPU are listed, you can find all the information here. RPU stands out for its strength to weight ratio as well as high-temperature resistance. It is rather stiff and performs well against water absorption. It is an excellent candidate for consumer electronics such as computer mice, cell phones, and other electronic housings. It will also meet the requirements of the automotive industry. More specifically, RPU’s technical properties are listed below. For more information, check the material’s datasheet. Launched just last year, UMA 90 is the latest addition to our CLIP (DLS) materials family. 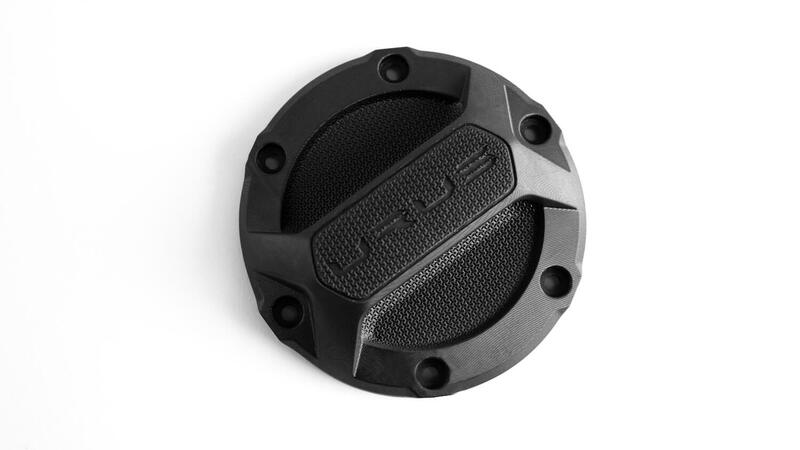 By now it should come as no surprise for you that it has an amazing surface finish. UMA is strong and still which makes it a great material to produce your prototypes and mechanical parts. To add up to it, Urethane Methacrylate also meets the requirements of toughness and abrasion resistance. All those characteristics combined make UMA 90 a high standard material, ideal for fixtures, jigs, and prototypes. Below you can find properties of UMA that you should keep in mind when designing for CLIP. For more technical specifications, click here. Ready to improve your production with CLIP? As you can see, Carbon is pretty busy producing 3D printed parts for big brands such as Lamborghini. It’s all thanks to the amazing possibilities 3D printing gives. Those companies want to design and produce their parts fast, they want the parts to be lightweight, but remain strong and durable. On top of that, high customization also matters. All of that is possible only with Additive Manufacturing. If you’re still unsure which technology is best for your project, you can find our comparison of SLS and CLIP technologies. But if you think CLIP (DLS) is the answer to your manufacturing needs, learn how to start designing for this technology with our free ebook. Don’t hesitate to contact us if you have any questions. Upload your files if you’re ready to benefit from 3D printing! Stay tuned for the latest 3D printing news with our Newsletter and Facebook!